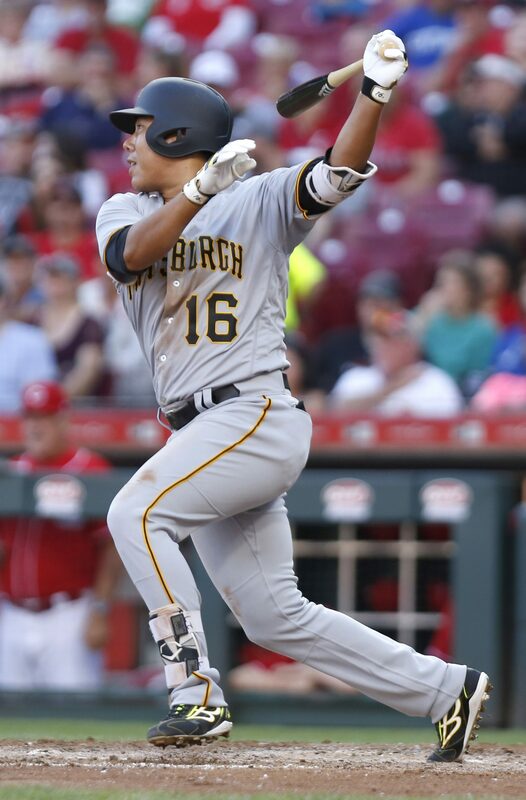 The Pirates announced that they’ve signed third baseman Jung Ho Kang to a one-year, Major League contract for the 2019 season. Kang, who is now repped by Wasserman, returned to the Pirates organization in 2018 after missing the 2017 campaign and much of the 2018 campaign due to visa issues stemming from his third DUI arrest in his native South Korea. The Pirates paid a $250K buyout on Kang’s $5.5MM club option after the season, but he’ll now return to the club at what should be a reduced rate. Kang, 32 in April, largely delivered on the hype that followed him to the United States in his first two seasons in Pittsburgh. The former Nexen Heroes superstar posted a .273/.355/.483 with 36 homers, 43 doubles and two triples through 229 games in his first two seasons with the Pittsburgh organization, giving the Buccos plenty of production in return for a relatively modest $16MM investment ($5MM posting fee and a four-year, $11MM contract). However, Kang played in only three MLB games this past season and was released by his Dominican Winter League after significant struggles in the preceding offseason, so it’s not clear just how well he’ll be able to re-acclimate to big league pitching. He may have gotten a lengthier look had he not required wrist surgery in August, but that health issue only adds to the question marks surrounding him.